Inspired by Egypt’s antiquities as a school boy, Elhamy Elzayat has spent his adult life sponsoring peace in the Middle East through tourism. There have been ups and downs, but through it all he has maintained his commitment to the economic development of Egypt and the building of friendships across sometimes hostile borders. 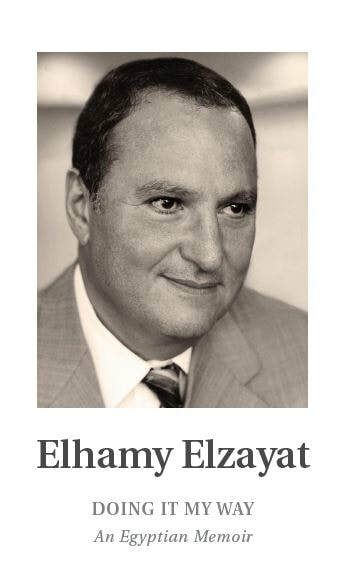 Elhamy Elzayat’s observations on the political life of his country are astute and give a rare personal view of modern Egypt. ​This is his story. It is an eye-opener.